Give me the book sample! 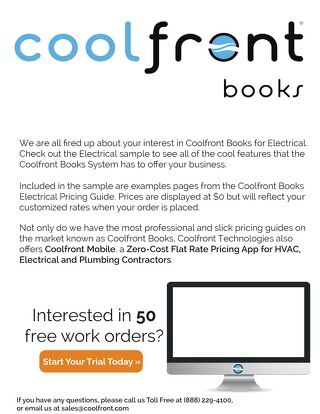 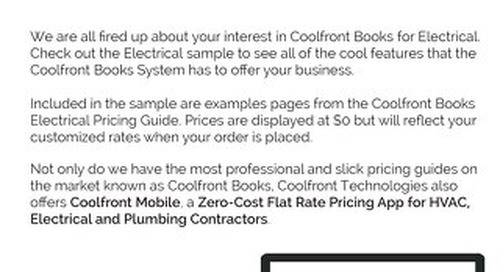 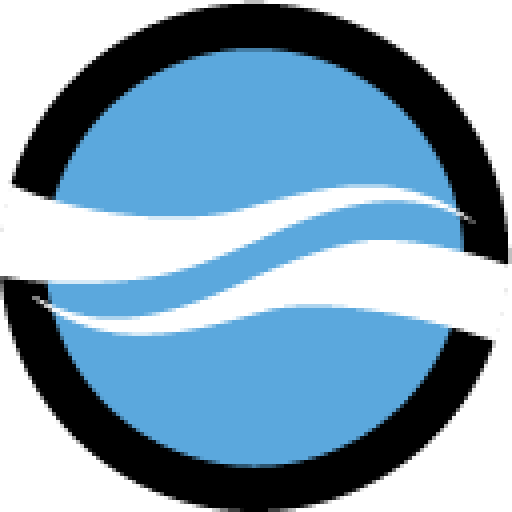 Wondering what our Plumbing flat rate pricing books look like? 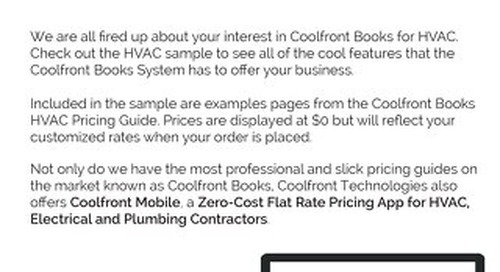 We are happy to provide you with samples of our price books, but if you're looking for an in-depth look, we can provide a full walk-through of the price books!